Barnes & Noble nook is one of the most popular e-book readers around that is giving Kindle and other e-readers a run for their money. The device which runs Android is very handy and gives its owners a cheaper way to purchase B&N’s titles. While the device is pretty solid, you do not want to pick one up without a protective case. 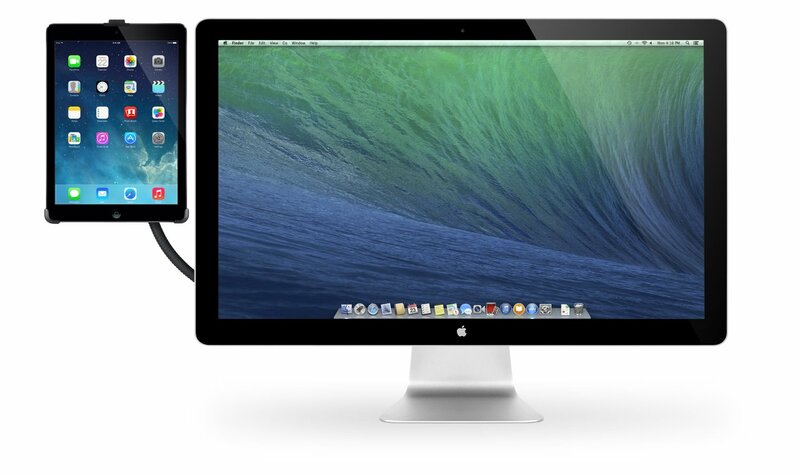 You never know what happens on the go, and it’s so easy to damage these types of gadgets. 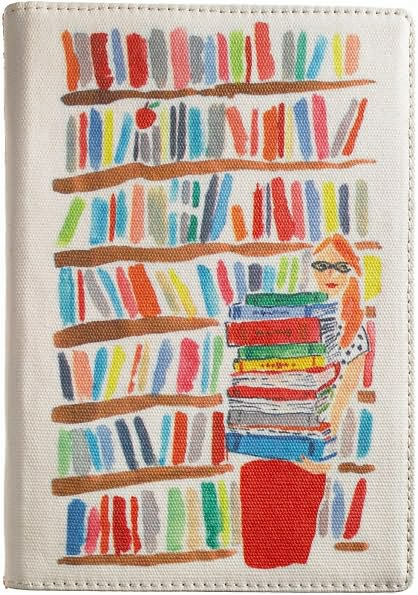 Canvas Bella Library Cover for nook: designed for those who are into fashion and pay a lot of attention to design when picking up a protective case for nook. Not a cheap case by any means though. 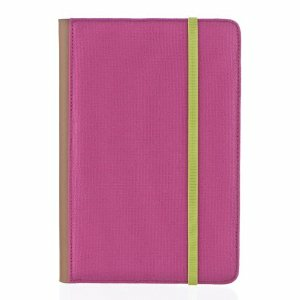 M-Edge Trip Jacket for Barnes&Noble nook: a light-weight colorful protective case for nook that can be folded all the way back and lets you use your nook when inside the case. 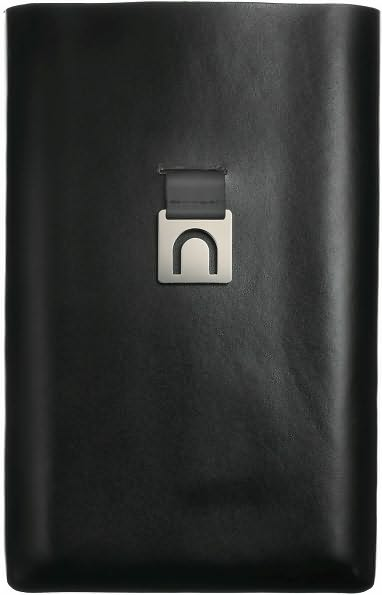 Seldon Slip Case in Night: a very stylish and sleek protective case for nook that’s made of 100% top-grain leather and gives your device a more professional look. 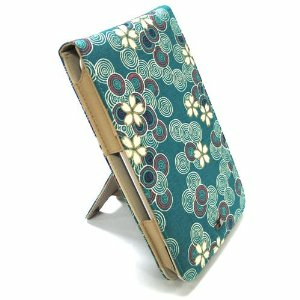 JAVOedge Cherry Blossom Flip Style Case: another colorful case for Nook that can be used as a vertical stand as well. 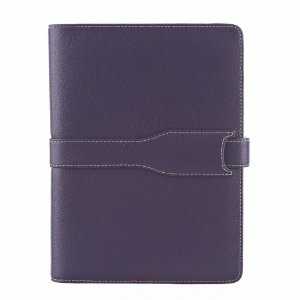 Has interior pockets for notes and documents. 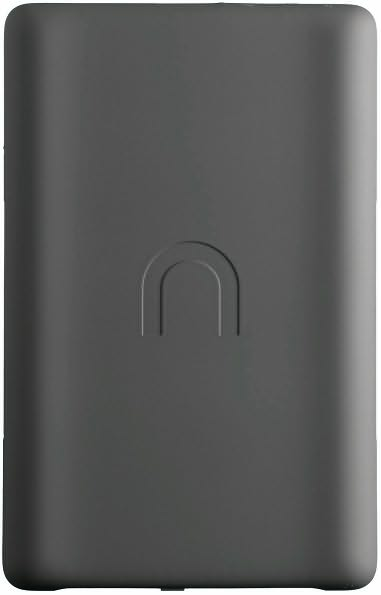 M-Edge Executive Jacket For B&N nook: another mid-level protective case for nook that can be used to protect your gadget against scratches. You won’t have to take out your Nook either. 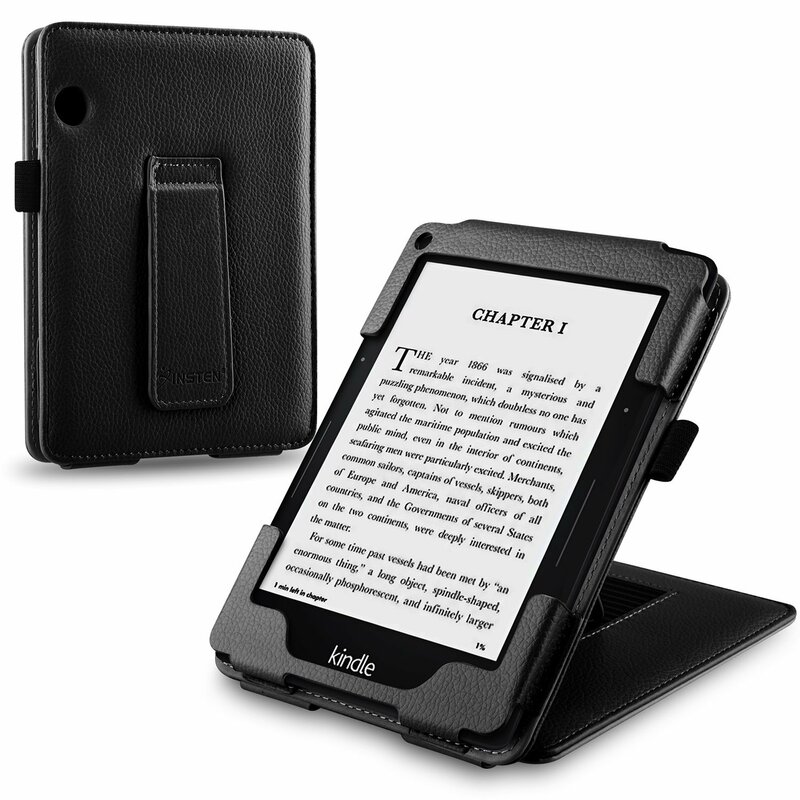 JAVOedge Hardwood Sleeve Case: designed for 6 inch screen e-book readers. 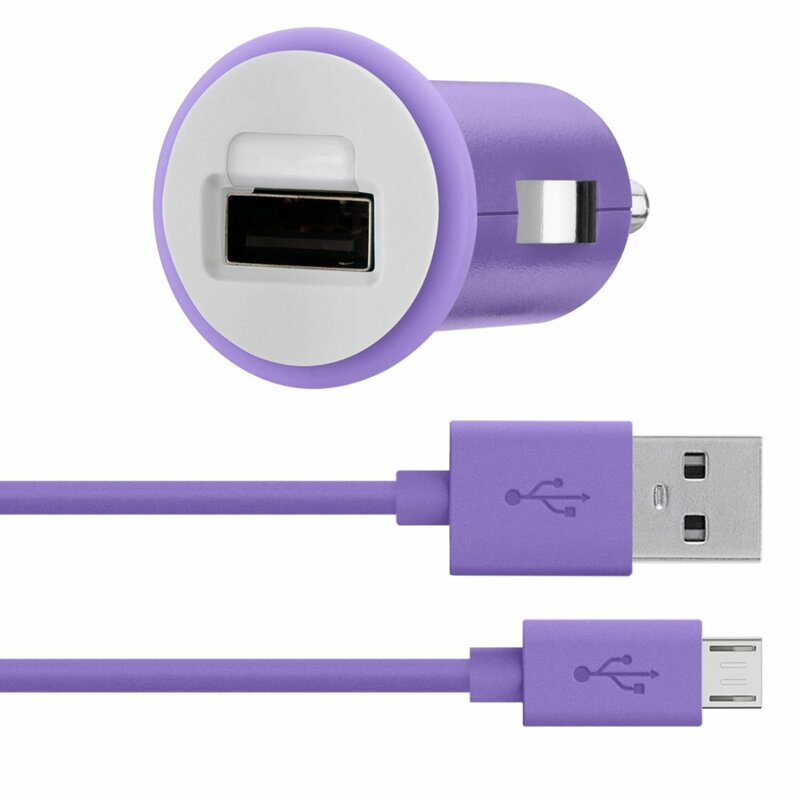 It’s animal friendly and protects your device against scratches and dings. Signature Rear Cover in Gravel: a very interesting case for nook that gives your nook a look upgrade and makes it look as if you have just bought it. Pretty affordable too. Luxmo Soft Gel Silicone Skin for the nook: provides protection against dust and unnecessary scratches, and bumps. It’s very affordable too. 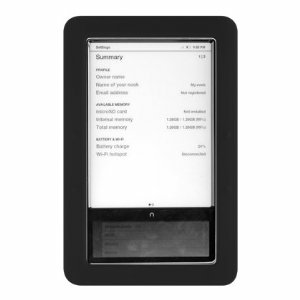 Good for those of you who do not want to spend too much money on a nook protective case . 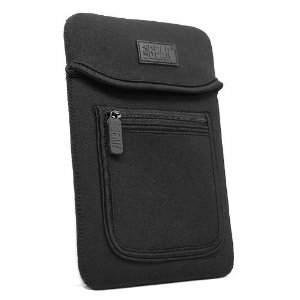 USA Gear Neoprene Sleeve with front accessory pouch: not only protects your nook, it has plenty of space for your business cards, notes, and accessories. The back strap makes it easy to carry it around as well. 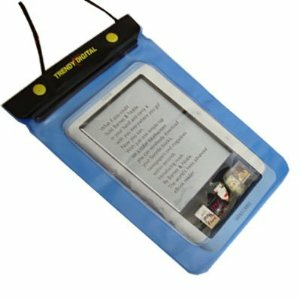 TrendyDigital WaterGuard Waterproof Case: a pretty simple but effective waterproof case for your nook that protects your gadget when you are at the beach or sitting next to a pool. 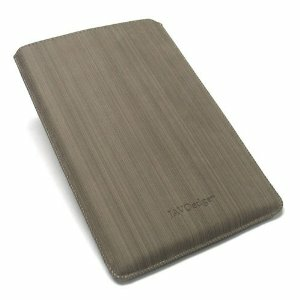 What’s your favorite case for nook? 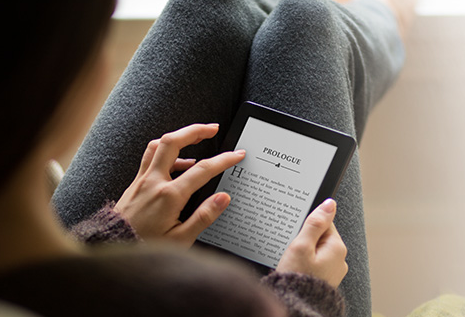 Previous story Amazon sold 3.3m Kindles in 2009?